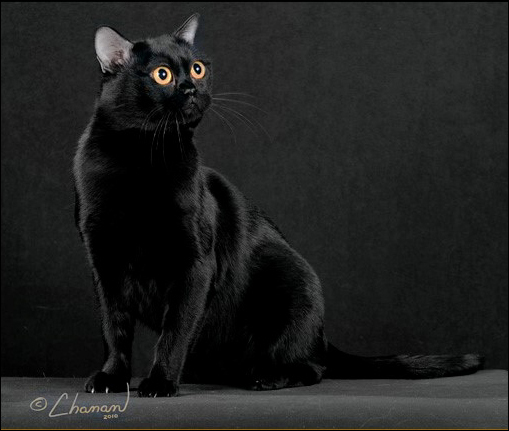 GC, BW, NW Lac Hong Harlem Desir of Burmania is a black male Bombay who is CFA's 15th Best Cat In Championship 2013-2014. Harlem is the fruit of friendships, of trust and the sharing of bloodlines between the small community of breeders who love Bombays and Burmese. This is his story . . .
My name is Mireille Sicart. 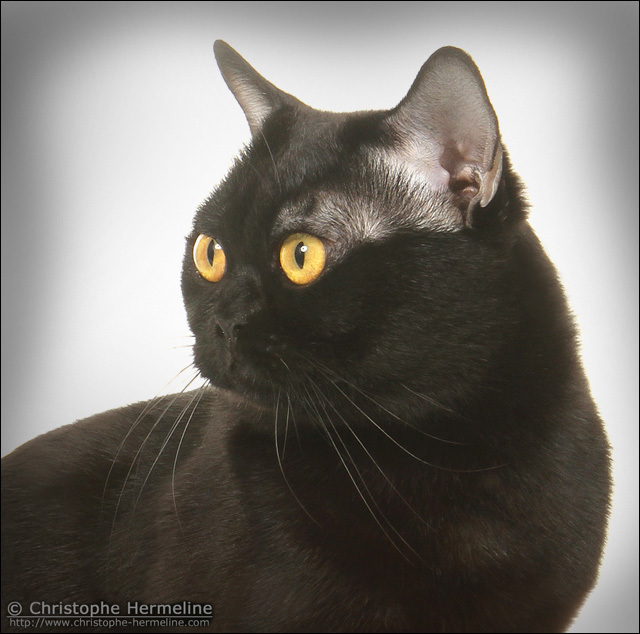 I live in France where I breed and show Bombays and Burmese under the Lac Hong cattery name. I bought my first Burmese in 1992. He was just a pet but because of him I fell in love with the breed. My husband and I were both working and I suspected that our beloved kitty was bored during the day when we were away, so we decided to find him a friend. That was how a little Burmese girl joined the family. Of course, it wasn't long before the question arose — Why not have a litter? One thing led to another and our kitty family grew slowly bigger. It was time to choose a cattery name. We wanted something with an Asian flair. One night while dining at our favorite Vietnamese restaurant named "Lac Hong", I asked the chef what the restaurant's name meant. "Lac-Hong” or “Hong-Lac” is the name of the ancestors of the Vietnamese race. In the first dynasty in Vietnamese history (2879 - 258 B. C. ), Hong-Bang is the First King of Vietnam and Lac-Long-Quan is the Second King of Vietnam. So that was how we chose our unusual cattery name. In 1999 I purchased my first Bombay, and the following year we had our first Bombay litter. At that time I was showing mostly in Independent shows in Europe and occasionally in TICA. In 2004 I imported my first Bombay from the US. His name was GC Caricature's Moses Gun—full brother to GC, BW, NW Caricature's Colin Powell who was CFA's Cat of the Year 2004, bred and owned by Sharyn & Sig Hauck. Through my friendship with the Hauck's, I was introduced to the world of CFA. As I began showing in CFA I knew I had found the association that was the right one for me. By the end of our first full season in 2006-2007, Lac Hong had our first CFA Grand Champion and first DW winner—GC, DW Lac Hong Bali. 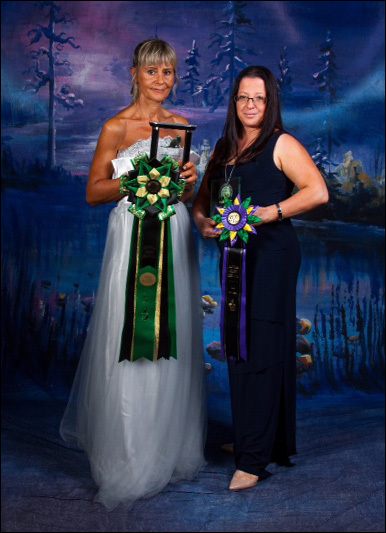 At the same time that I was showing Bali in Europe, Sharyn and Sig were campaigning our homebred GC, BW, RW Lac Hong Anzo of Caricature, DM to top wins in CFA's North Atlantic Region in the US. So it was that there were two cats, one in Europe and one in the United States, that were the start of Lac Hong's success in CFA—and also the beginning of many new adventures. It makes me smile now to remember that before becoming part of the cat fancy I had never considered traveling to countries like Germany, Ukraine or Russia. Now I love traveling all over Europe (and beyond). Each year our cats have been fortunate to earn more wins in CFA. In 2007-2008, our imported Burmese female GC, BW, DW Anoka Belle Brune of Lac Hong was Best of Breed. 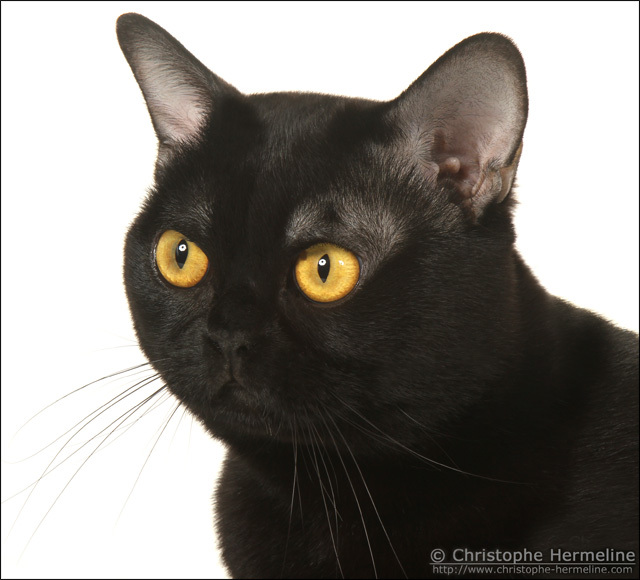 In 2009-2010 our homebred, GC, DW, Lac Hong Django was 3rd Best Bombay and 7th Best Cat Europe while GC, BW, DW Burmania Yoko May was top Burmese. 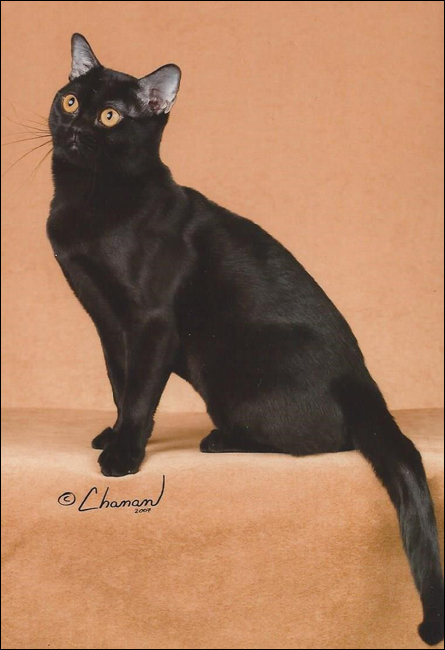 Our Bombay kitten CH, DW Lac Hong Flora Bella was CFA's 4th Best Kitten Europe in 2010/2011. 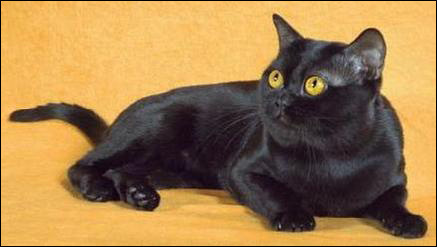 By now I was showing exclusively in CFA , not just my own homebreds but also cats from other Burmese and Bombay breeders. 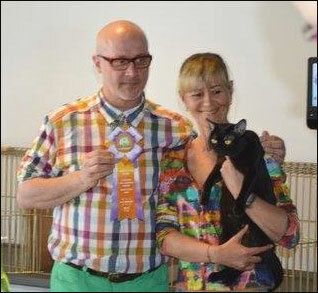 Two of these breeders in particular became my very good friend —Michele Clark of Anoka Burmese and Isabelle Marchand of Burmania Cattery in Montreal, Canada. 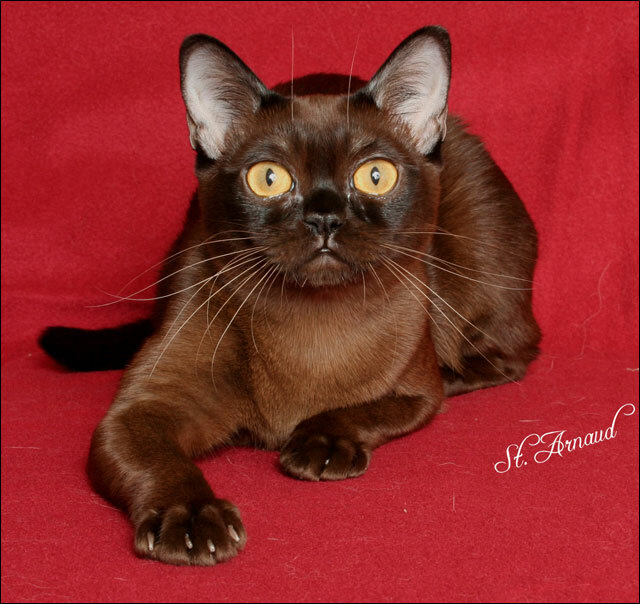 From Isabelle, I imported a sable Burmese female named GC, BW, DW Burmania Yoko May of Lac Hong. 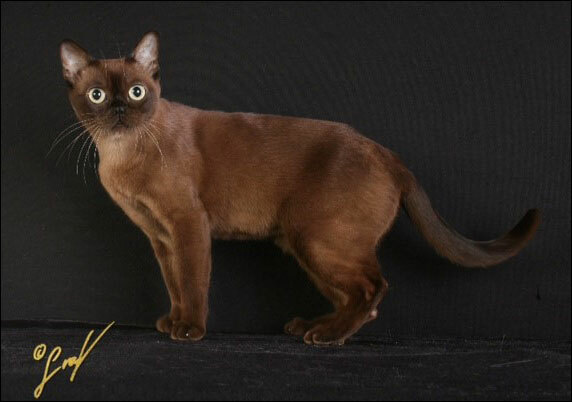 Yoko was CFA's Breed Burmese and a Division Winner in 2010-2011. 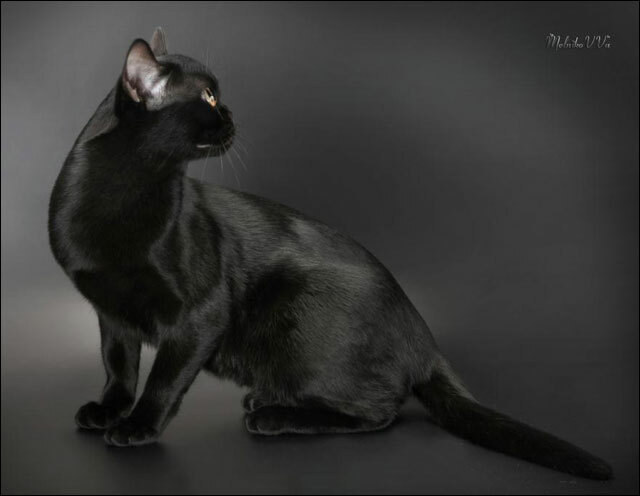 I also imported a Bombay male named GC, RW Edens-Pearls Valentino of Lac Hong from Rita Baligad of Edens-Pearls Cattery in California. Valentino is typey, muscular, strong and heavy—and perhaps the best cat Rita ever produced. Valentino was CFA's 3rd Best Bombay in 2010-2011. The 2011-2012 season was incredible with GC, BW, RW Lac Hong Anzo of Caricature, DM earning Best of Breed and a regional win and GC, BW, DW Lac Hong Faustine taking Best of Breed and 11th Best Cat in Europe. 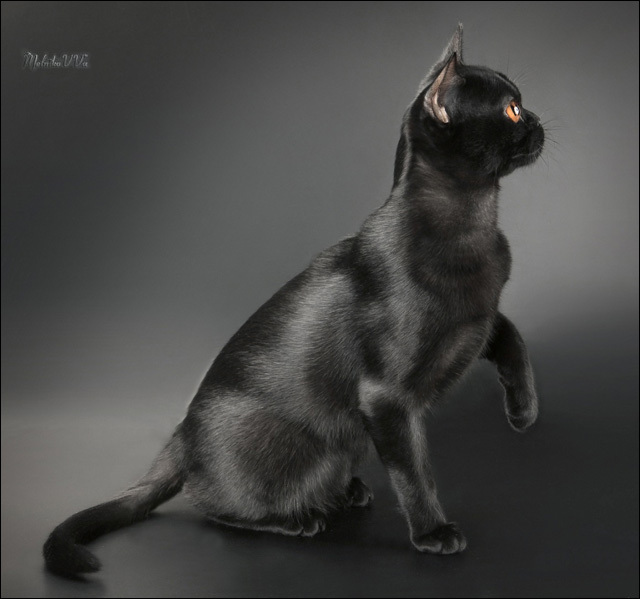 Not to be outdone, Lac Hong GI Joe was 2nd Best Kitten Europe—and CH Lac Hong Upsila, DM earned her Distinguished Merit title in the same year. Like most exhibitors, despite all the success in the show ring, I am always looking to the future of my breeding program. 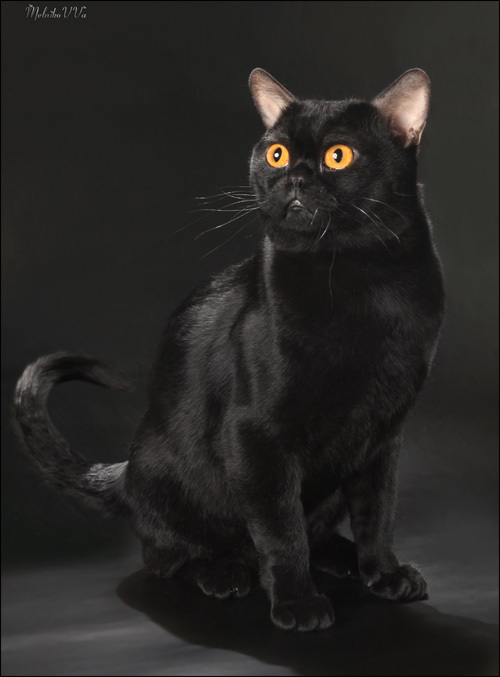 In the spring of 2012, I decided to breed my two imported cats together, the Bombay boy GC, RW Edens-Pearls Valentino of Lac Hong to the Burmese girl GC, BW, DW Burmania Yoko May of Lac Hong. My hope was to produce an outcross for my breeding program. A few months later Yoko gave birth to two babies by c-section. I was present during the operation and while I held one of the newborns in my hands, rubbing him to warm him, I remember thinking how really cute he was. I decided to name the kitten Harlem. I already knew he was the one I would keep for my breeding program. While Harlem was a growing kitten, I was campaigning GC, BW, NW Lac Hong GI Joe. It was my first time showing a cat for a national win and it wasn't easy. Joe demanded a lot of my attention and it's difficult to fly with two cats, especially if one is a whole male with lots of personality. I decided to concentrate on Joe's campaign and leave Harlem home to grow up. Since the decision had already been made to keep Harlem and I was so busy with Joe, I wasn't really paying much attention to how Harlem was developing. 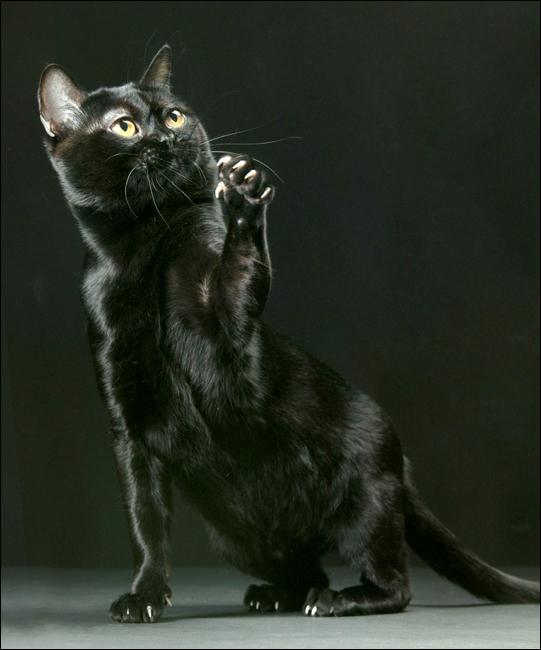 By the end of the 2012-2013 show season, Joe was a national winner (Third Best Cat In Championship!). 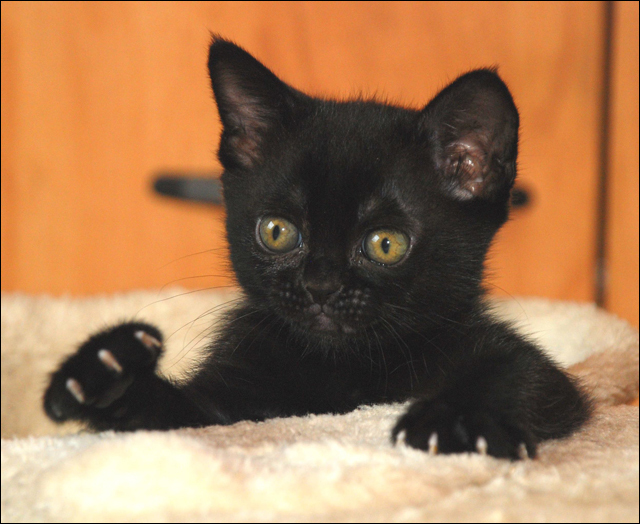 Harlem was now old enough to show as an adult. The new season had begun and so I decided it was time to grand him. Harlem had grown up nicely and I thought that it should not be too difficult for him to earn his grand points—so off we went to a summer show in Finland. 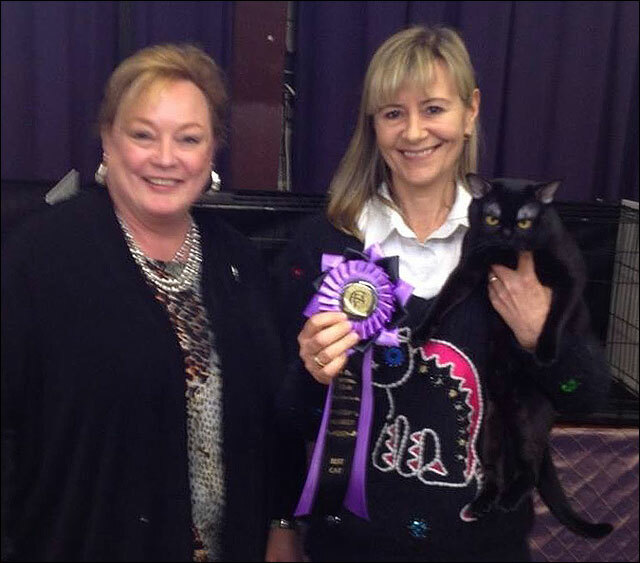 Imagine my surprise when Harlem not only granded at the show, but was awarded two Best Cats! 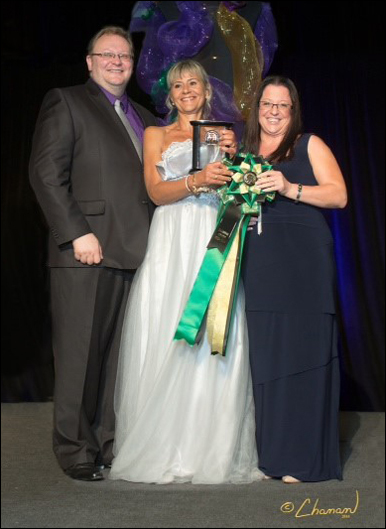 One of the judges commented to me, "He's not yet as good as the one from last year, but the potential is there". It started me thinking . . . why not try for a Regional Win? It was early in the show season so there was lots of time to reach that goal. Harlem all grown up . . . 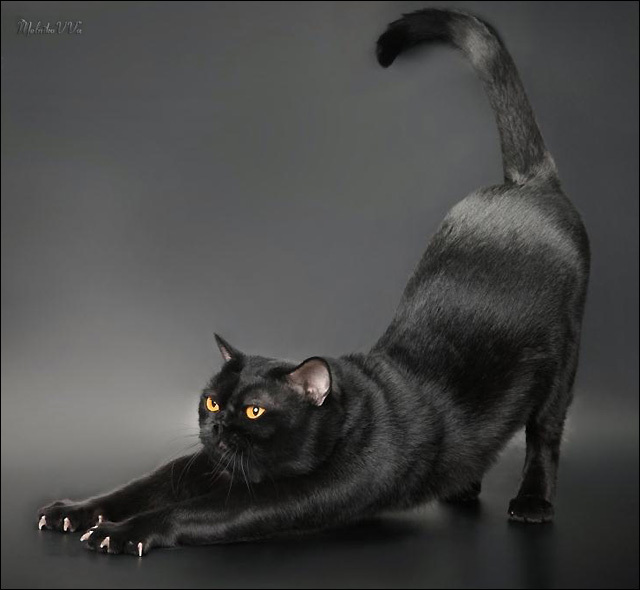 In the months that followed Harlem blossomed and matured into an incredible cat. He was doing well at the shows in Europe. I decided to enter Harlem in the November 2013 CFA World Show in the US to see how he would do when competing against the best cats in CFA. 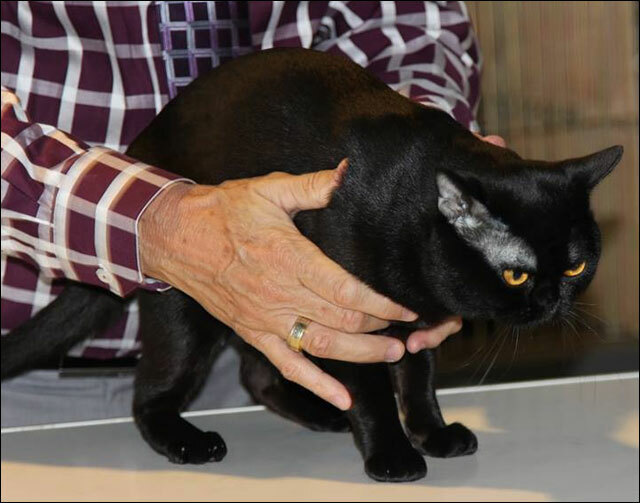 Although she had no cat to bring to the show, my friend Isabelle of Burmania cattery was flying from Canada to the US to visit with me at the show and to meet Harlem. Isabelle had bred Harlem's mother, so in a way Harlem was her "grandson". For us, the show would be a family affair. Win or lose, we would have fun together. Isabelle fell in love with Harlem at first sigh —and so did the judges. To my delight, Harlem was 3rd Best Cat in the Red Show! The win confirmed my opinion of Harlem's quality. I never looked at him in quite the same way again. We continued our campaign. Harlem quickly made it into the top 25 cats in the nation. We were no longer looking at just a Regional Win. A National Win was now a real possibility. I showed him just one or two times a month for the rest of the season—just enough to keep him within the magic number of the top 25. This campaign was so different from the year before with Joe. With Joe, it was my first time trying for a national win. Like most first-time things, it was new territory and a little frightening. In comparison, Harlem's campaign was so much easier—no stress, no pressure, just the pleasure of confirming that I was on the right path. 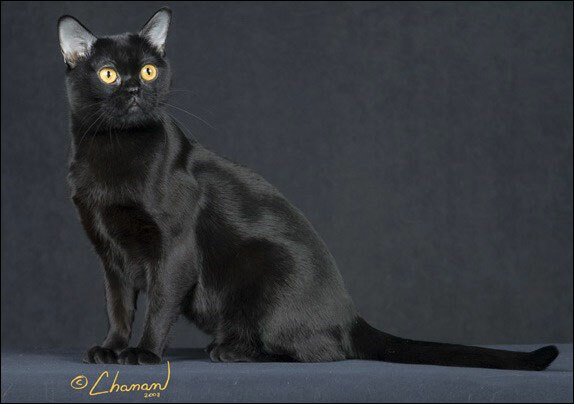 By season's end, Harlem was 15th Best Cat In Championship — Lac Hong's second homebred NW! Now the time had arrived for me to reveal a surprise I had planned for Isabelle. Months before at the World Show in November, I had decided I would add Isabelle as co-owner to Harlem's name. Isabelle had trusted me with Harlem's mother, Yoko. Without Yoko, there would have been no Harlem. I owed Isabelle so much and I valued her friendship beyond words. I wanted to give her this gift. At the Awards banquet, a catalog with the names and photos of the winning cats is placed at each setting at the dinner table. 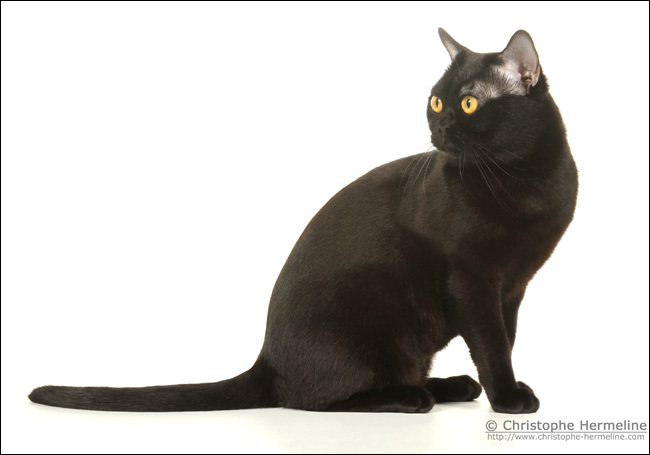 In the catalog, Harlem's name now included Isabelle's Burmania cattery suffix and Isabelle's name as co-breeder/co-owner. I didn't want Isabelle to see the catalog before the actual awards ceremony because I wanted it to be a surprise for her. Before we sat down for dinner, I took the catalogs from both Isabelle's and my own place setting. I needed to hide them until the awards were presented—but where could I put them that Isabelle wouldn't notice? I sat on them! Everyone else at the table knew about the upcoming surprise, so they all played along. Near the end of the dinner, just before the actual awards ceremony was about to begin, Isabelle noticed the people around her starting to open their awards catalogs. She asked why she didn't have one. Smiling, I handed her the catalog (still warm from my sitting on it throughout the dinner). Isabelle eagerly opened the booklet and started turning the pages searching for Harlem's name. The entire table of friends watched as she found the page for CFA's 15th Best Cat In Championship and read the name of the winning cat . . .
And so it was that when the time came to present the award for 15th Best Cat, Isabelle had tears in her eyes as she walked with me to the podium to receive OUR Harlem's trophy . . .
Now we look forward to the next adventure . . . and the next generation of Les Lac Hong kittens . . .